Room Art Gallery is proud to host the Prancing Ponies Foundation fundraiser which sends high school graduating girls abroad to provide them their first international travel experience. Everyone that has had the fortune to travel abroad agrees it was a life-changing experience which resulted in an increase of self-esteem and self-confidence. Prancing Ponies Foundation opens the door for girls who would otherwise not be able to go abroad the opportunity of a life-time. We believe that great leadership starts from having the ability to lead yourself first. To accomplish this goal, we will immerse each girl in their selected country through volunteer opportunities, managing their inter-European travel/housing, and budgets while using their newly learned language skills. Room Art Gallery is offering a rare opportunity to own Modern Masters prints on November 17th at 6pm. All proceeds will go towards sending girls abroad the summer of 2017. 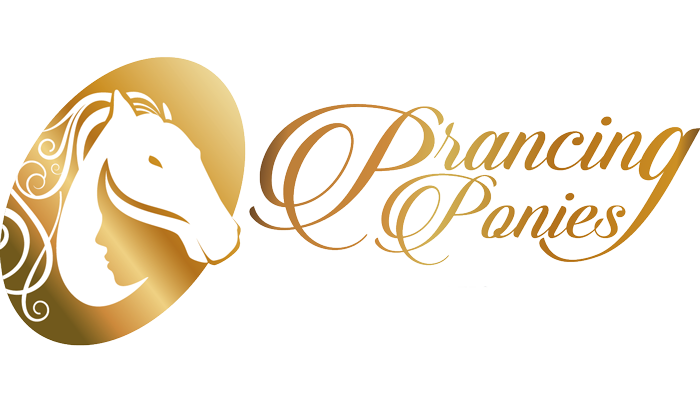 Please contact supporttheponies@prancingponies.com for more information or click here to donate to the Prancing Ponies Foundation.